It might be time for you to make sure your WiFi router is secure as Google [GOOG] has announced that they will start using their Street Views cars for the first time after the whole captured WiFi data fiasco. Google has now made changes to ensure that users WiFi data is not captured in the future, including the removal of the WiFi scanning equipment from the Street View cars. The WiFi data collection equipment has been removed from our cars in each country and the independent security experts Stroz Friedberg have approved a protocol to ensure any WiFi-related software is also removed from the cars before they start driving again. 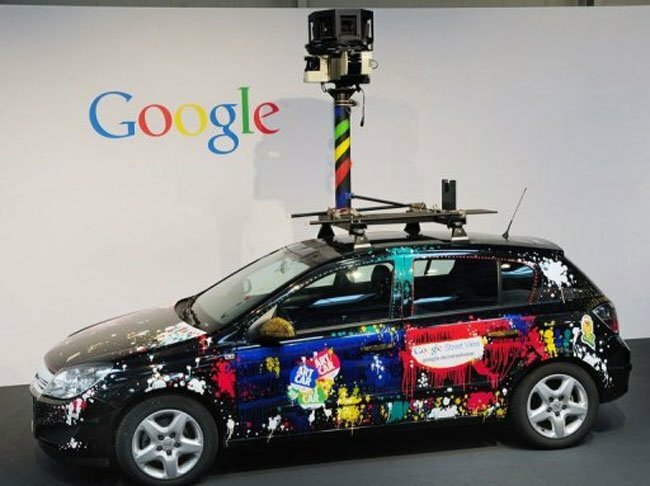 Google have also stated what data they will be collecting in the future through their Street view cars. 3-D building imagery: we collect 3D geometry data with low power lasers (similar to those used in retail scanners) which help us improve our maps. NavTeq also collects this information in partnership with Bing. As does TeleAtlas.